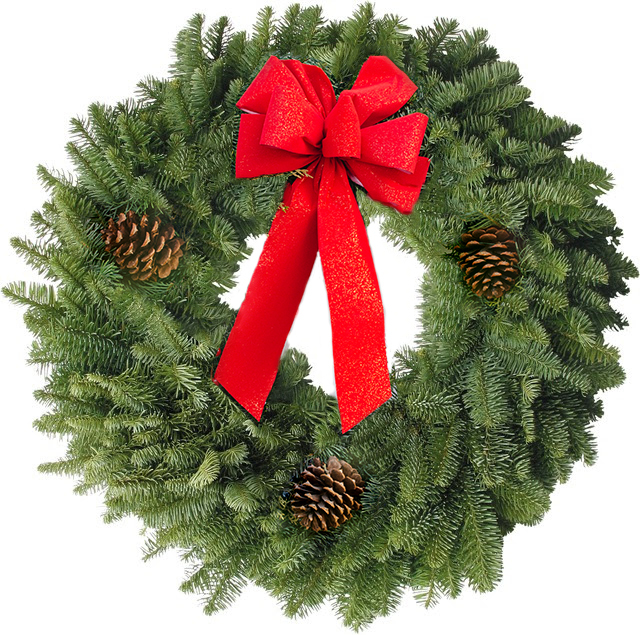 Fresh wreaths and trees are truly unique items and make a great group fundraiser. Snowline Acres provides you with everything you need to get your fundraiser started. We provide downloadable forms, coordinate delivery and pick-up, tailor orders to your group needs, and are available to answer any questions you may have. We take pride in the quality of our fresh trees and wreaths and are confident that your customers’ holiday season will be all the more festive with our beautiful evergreens. Door swags, candy canes, & crosses. Cedar & mixed fir greens.